As part of my Arthritis Ambassador assignment this month, I just emailed my Congressional Representative about physician reimbursement payments and therapy cap exceptions for arthritis patients who rely on Medicare. For one thing, arthritis is unacceptable. Period. 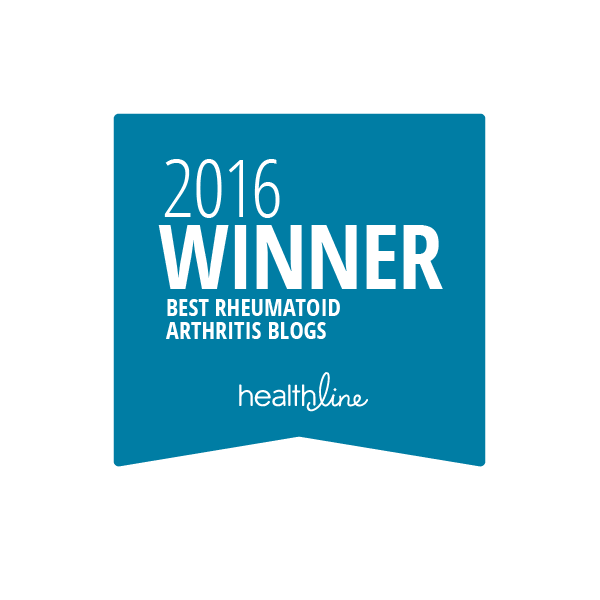 Any type of arthritis pain seriously affects your quality of life. And I think anyone who suffers from arthritis is entitled to treatment. For another thing, if long term solutions for these issues are not reached, patients with arthritis who rely on Medicare might have trouble accessing their doctors when they really need care. Or they may have to stop their arthritis therapy treatments because of the prohibitive cost. That just doesn't seem right to me. 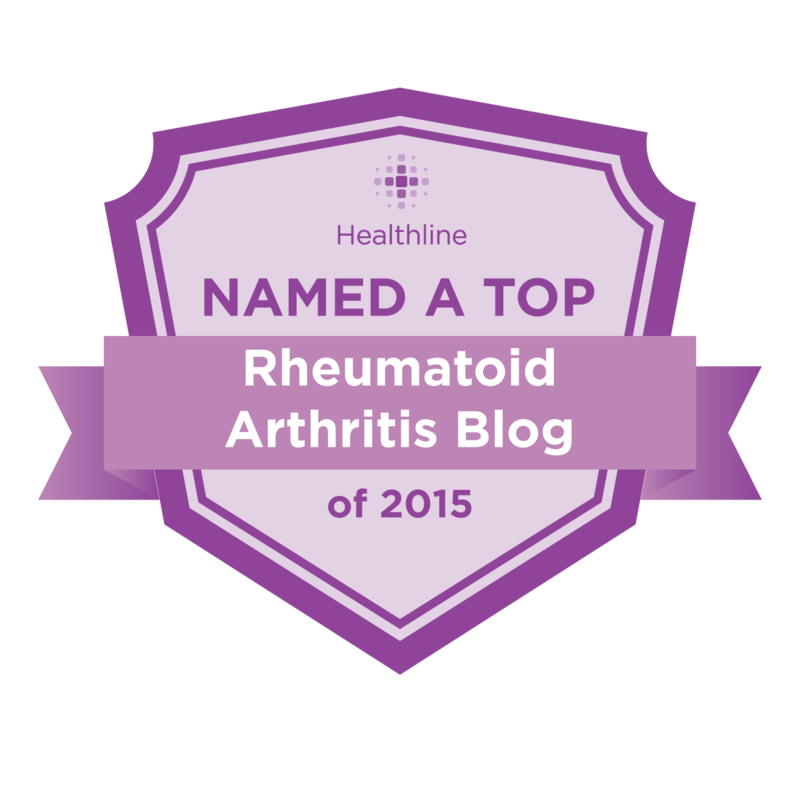 As for me, more personally, RA is a chronic disease - one that I will literally have to deal with for the rest of my life. 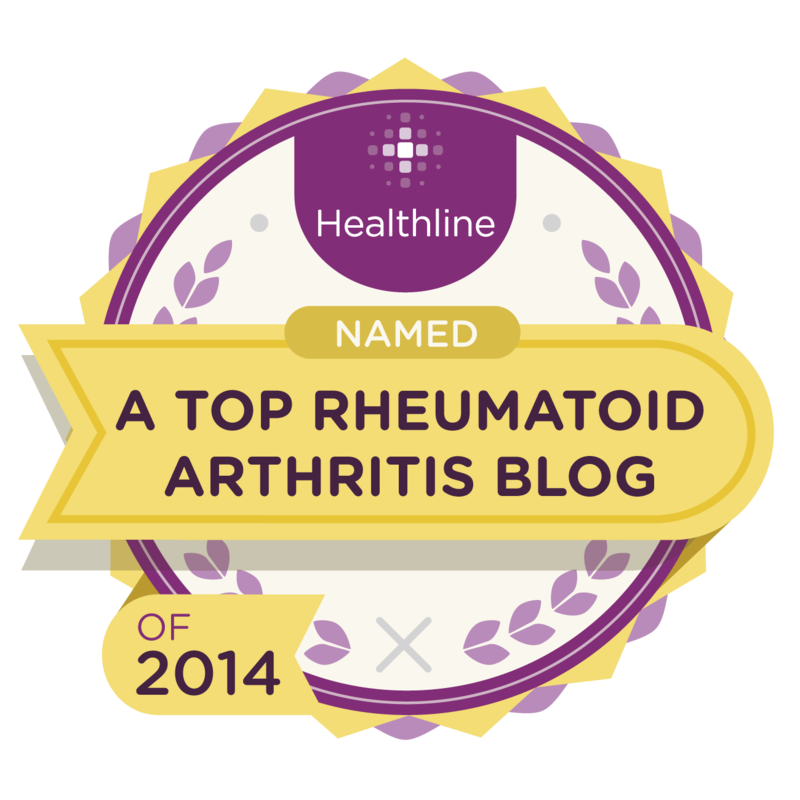 Someday I may need Medicare myself to get the arthritis treatment that I need. In the meantime, the structure of Medicare could potentially affect my own health insurance policy. And to find long-term solutions to these issues so arthritis patients who rely on Medicare can have access to the health care they need and deserve. This is an issue that Congress is working on right now - and they are only working on it until the end of February! So, while they are deciding what to do, it would be really great if members of Congress heard from people who really care about arthritis. If you want to take action too, you can send a quick email to your Representative by clicking here. Thanks for being an advocate! I'm 58 but worry how in the heck I am going to afford these drugs when I retire - can I afford to retire? But I know with RA I can't keep working for too much longer either. It's very scary! LESLIE: Of course! 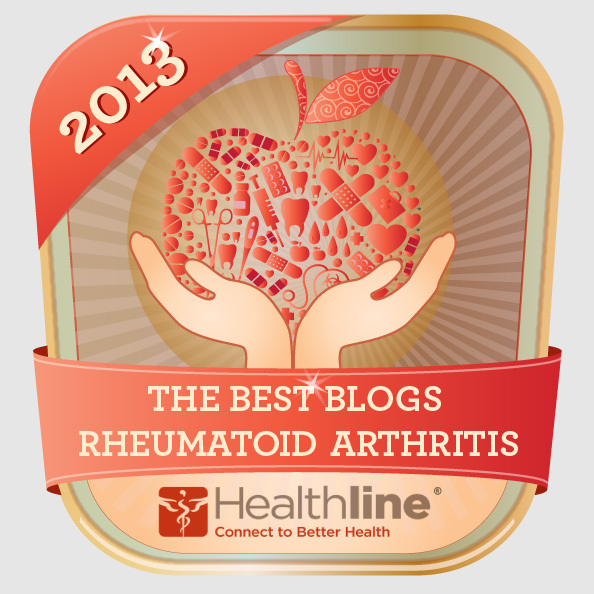 I think the more recognition we can get for any type of arthritis in Congress, the better off we will all be! I hope you took a minute to send your own Representative a letter - they need our input by the end of February or it will be too late! Mariah, Yes, I did send a letter via email to my rep. and was glad to see that it did talk about the high cost of meds for inflammatory arthritis. Sometimes the arthritis org annoys me the way it fails to differentiate the two but they do a lot of good too. Enjoying your story and wishing you the best for you and your little one to come! LESLIE: I'm really glad you sent the letter! 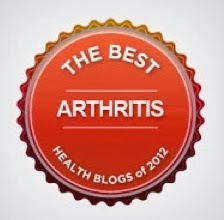 I agree that the Arthritis Foundation is sometimes not as clear as they could be in differentiating between OA and inflammatory types of arthritis - it's something I've been complaining about or a couple of years now, especially during "Arthritis Awareness Month" (http://fromthispoint-forward.blogspot.com/2011/05/foundation-frustration.html). 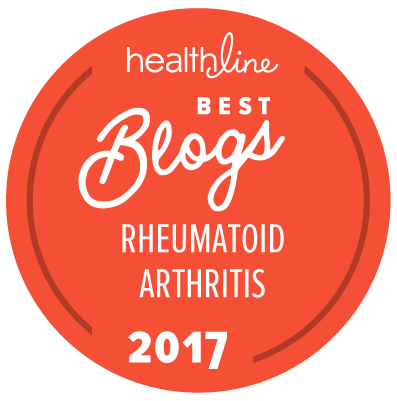 I can tell you that the AF actually DOES do a lot of work for inflammatory arthritis - particularly as it concerns the JA kids (which really helps all of us). 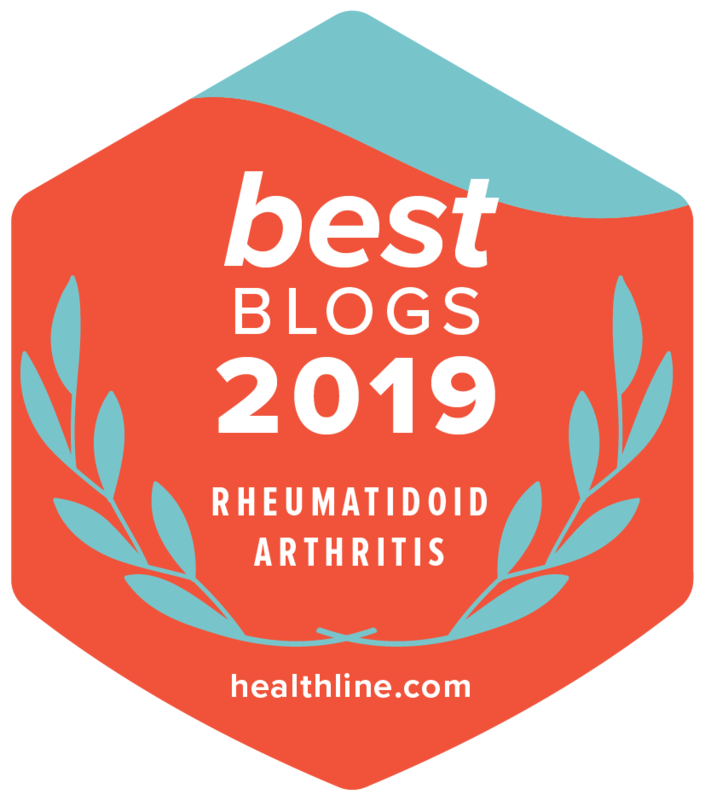 I still think they could do a better job at "awareness" that arthritis is more than just OA - but the good news is that they will actually listen to constructive criticism if you give it to them. One year I got them to change their whole marketing of a webpage by pointing out that the webpage was OA-focused yet they were marketing it to my blog. And, as I get more involved there, I will totally continue to push this agenda! !